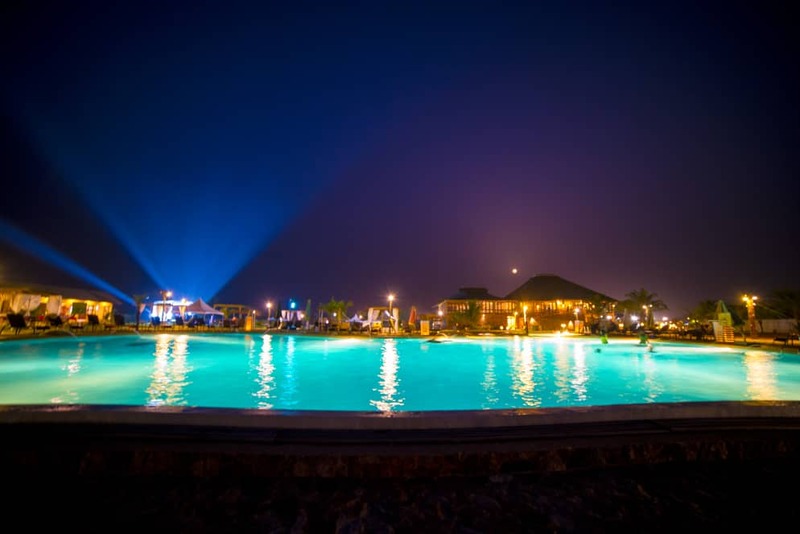 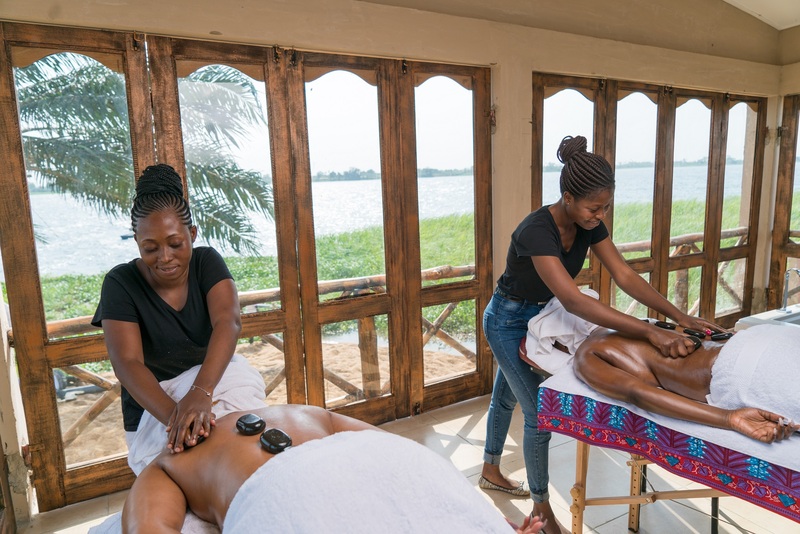 Sogakope Beach Resort is more than just an elegant beach resort, it is the pride of Sogakope in the Volta Region of Ghana and its set in a rich and tranquil gardens with the famous Volta River on its doorstep. 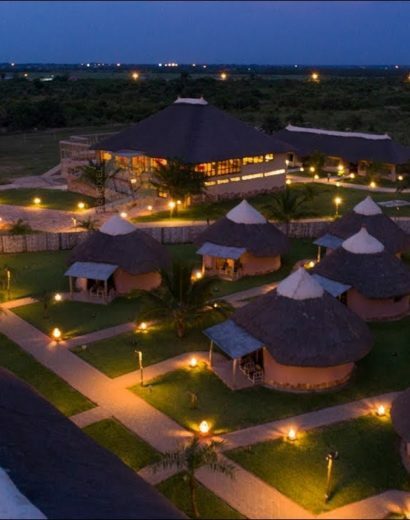 Where indulgence meets relaxation, this new purpose built resort offers a peaceful and relaxed lifestyle in a well-designed grounds and facilities with a true African feel yet modern. 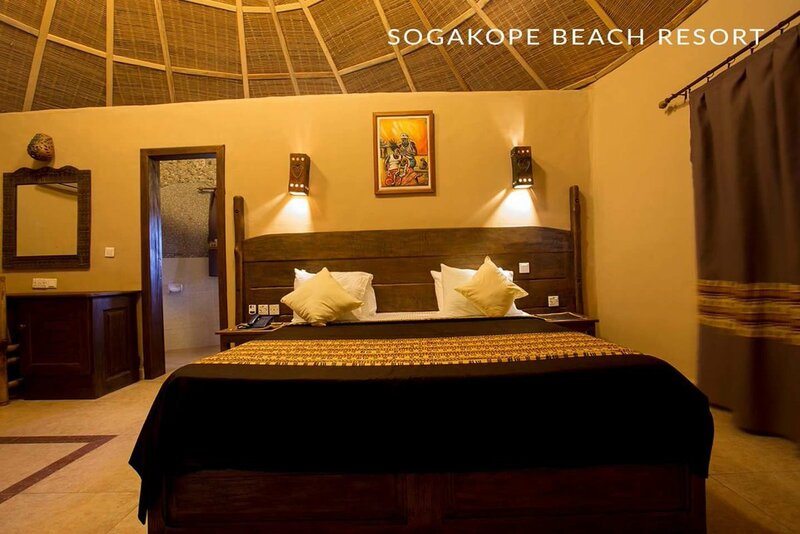 Sogakope Beach Resort is perfect for luxury honeymoons, romantic getaways, relaxation trips and aqua adventures. 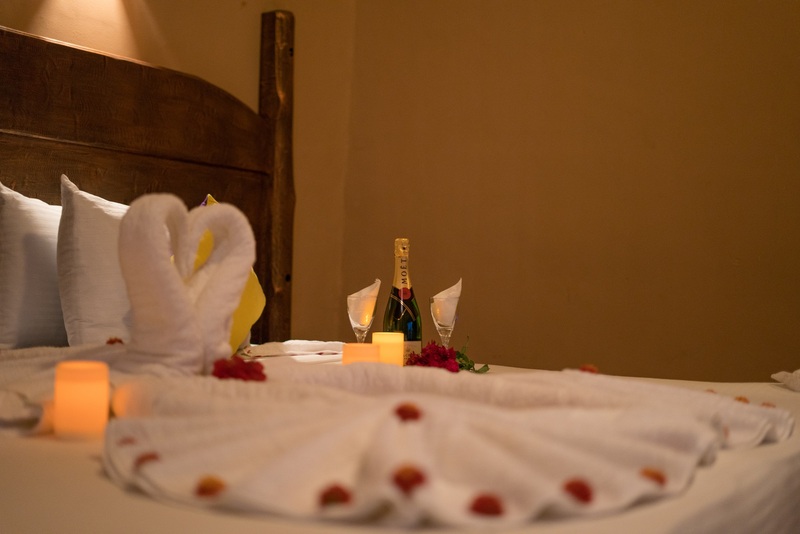 We aim to deliver an experience beyond 5 star accommodation that will make your stay a little bit extra special. 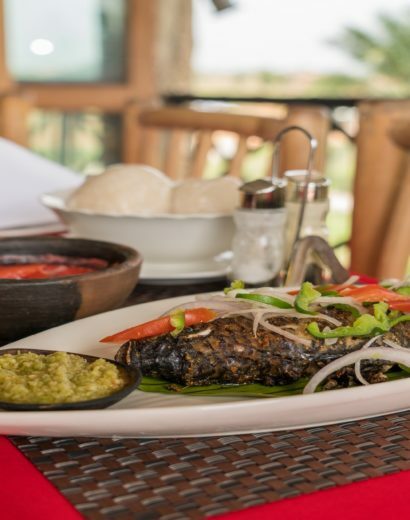 This resort is facilitated with a gorgeous restaurant with an open air terrace and wonderful views of the Volta River from nearly every sitting position. 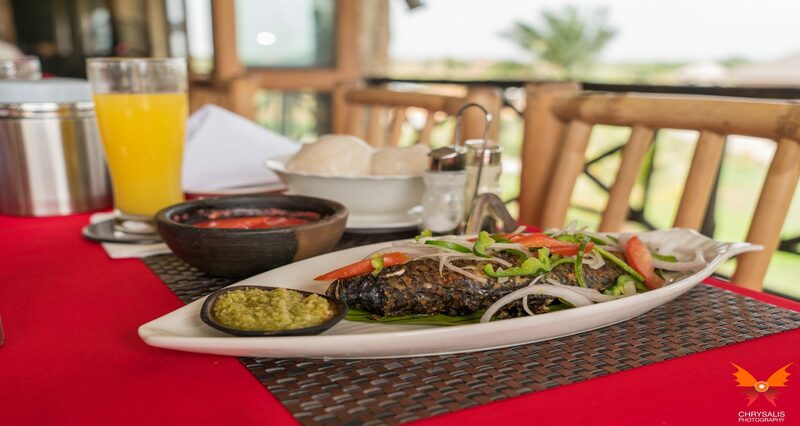 Serving all types of dishes our experienced chefs will arouse your taste buds with both local and exotic meals. 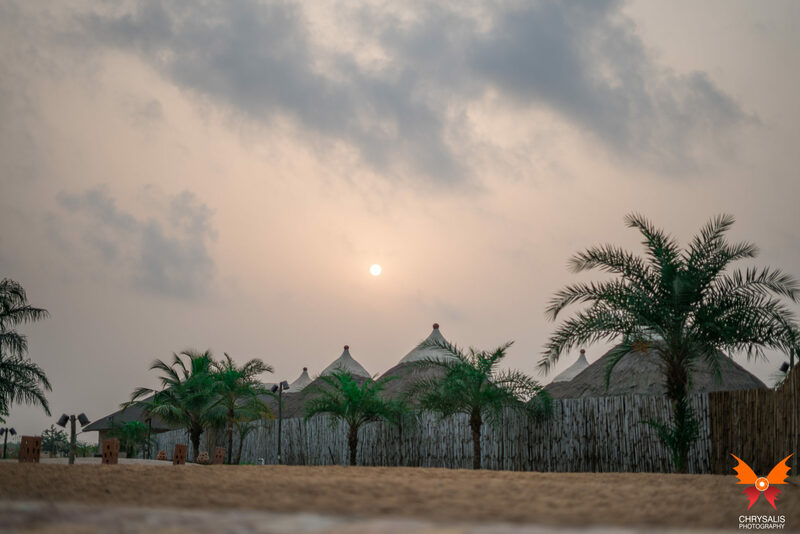 We look forward to welcoming you to Sogakope Beach Resort. 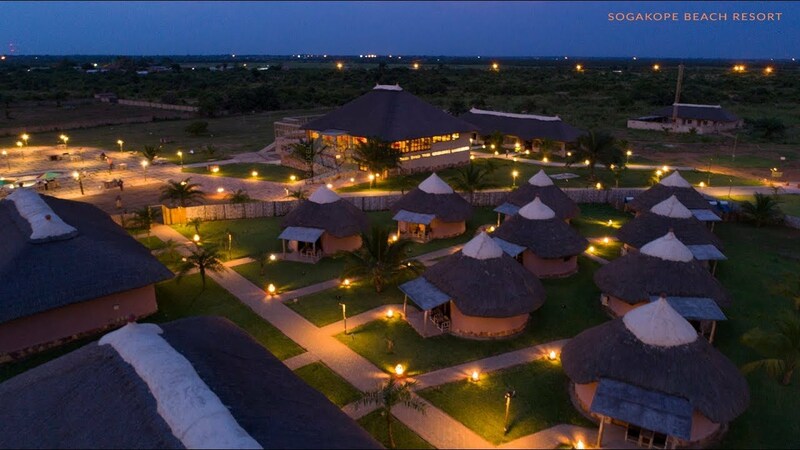 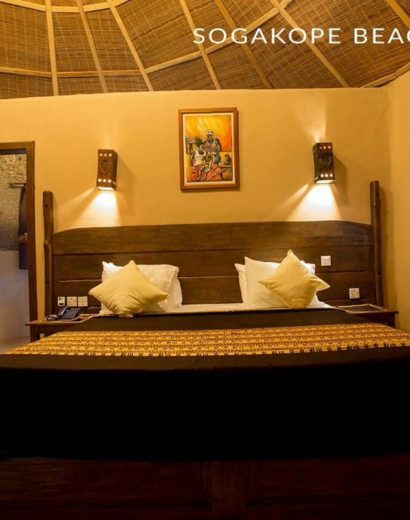 Luxury is redefined at Sogakope Beach Resort! 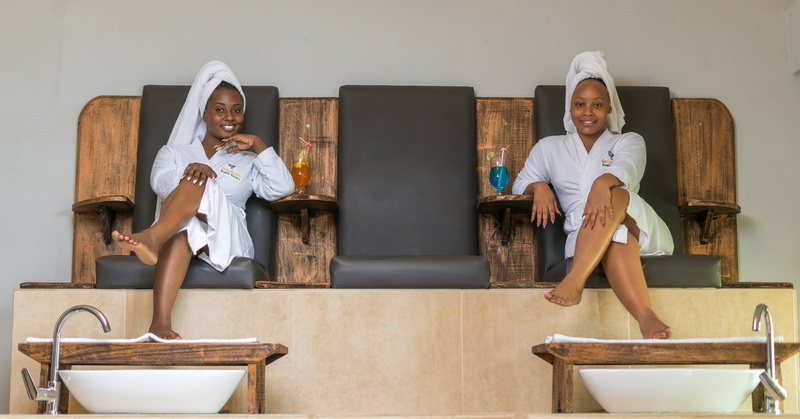 That’s because we believe you deserve the best.